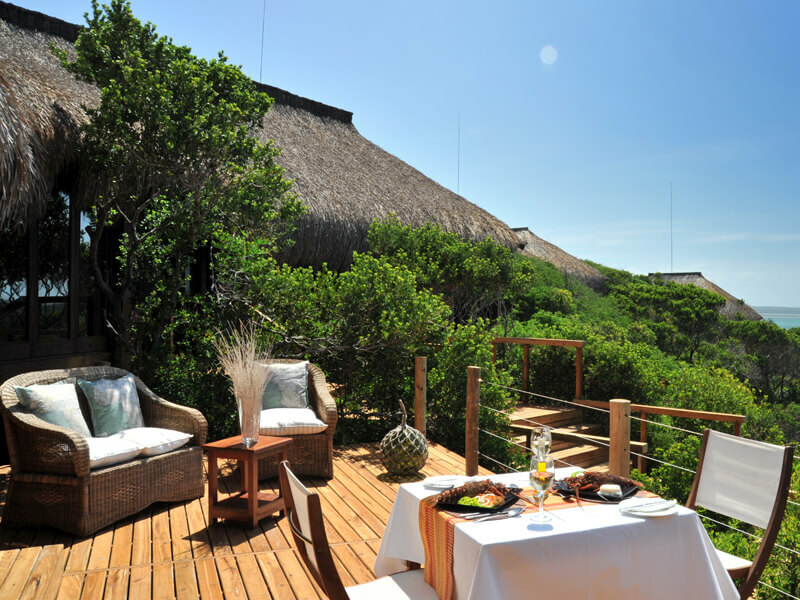 With private villas right on the beach, surrounded by marine and nature reserves, Machangulo Beach Lodge is arguably the most accessible luxury lodge in Mozambique. 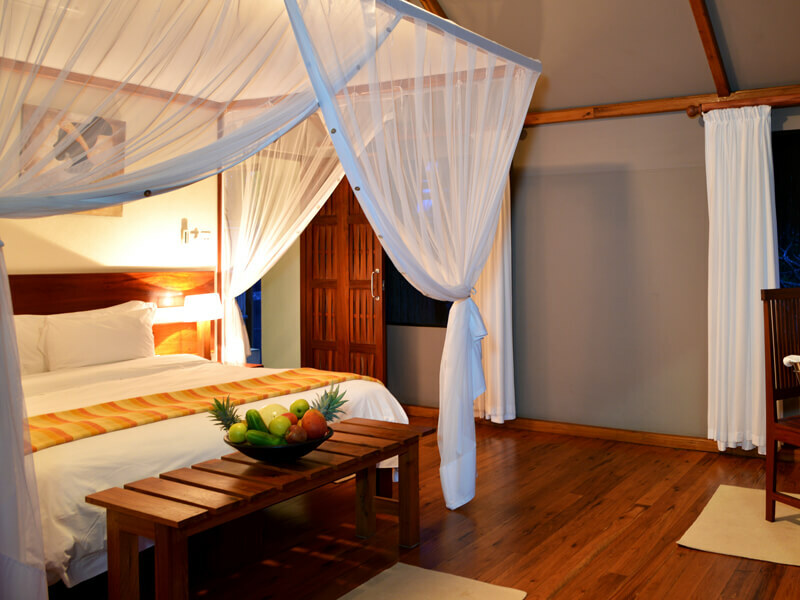 Ocean View rooms are perched high up on a ridge with breath-taking views of the Indian Ocean and Inhaca Island. Easily the best accommodation on the Santa Maria Peninsula. 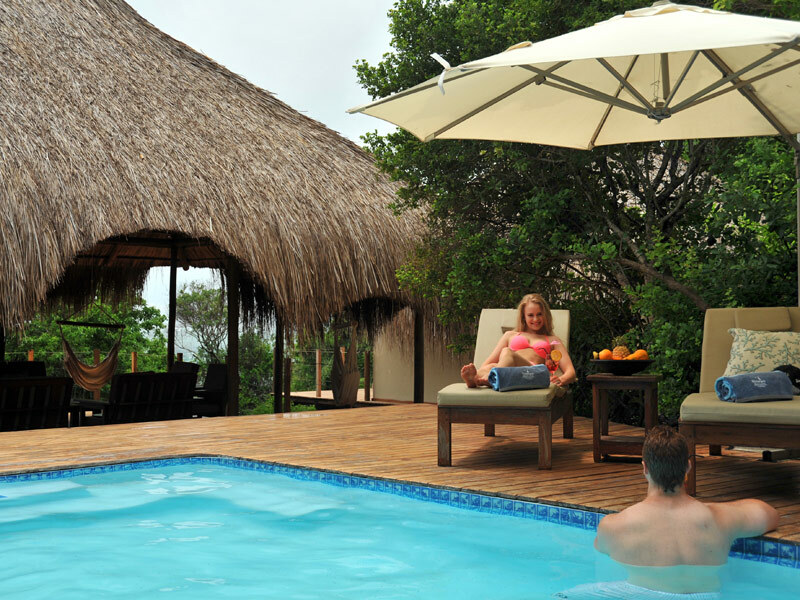 A plethora of activities for the whole family, a beach adventure where you will not be bored for choice at Machangulo Beach Lodge. With one night free, you can enjoy so much more.